This covers an examination, diagnosis (including X-rays), advice on how to prevent future problems, a scale and polish if needed. 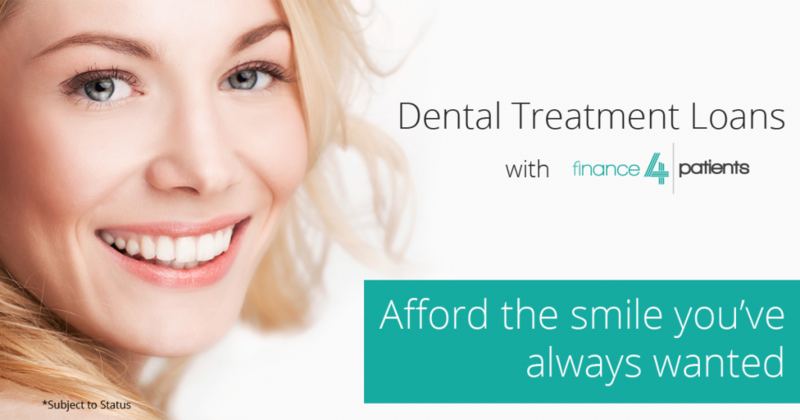 Finance 4 Patients provides a simple and affordable way to spread the cost of your dental treatment with a 0% Interest Loan and if you wish to spread the cost of your treatment over a longer period we have a 9.9% interest bearing loan options. CLICK ON THE CALCULATOR BELOW TO CALCULATE YOUR MONTHLY FINANCE PLAN. Our Reception can help you with the application – it’s simple. Terms from 6 months to 48 months. If you would like to discuss this further with one of our team please contact Rebecca Salt on 01482 656 656.